When the question is asked: What is fiction? Literary scholars tend to answer by theorizing on the critical ideas that writers use to explain the nature of their work in relation to fiction and non-fiction. In my experience as a writer, I have spent more than thirty five years grappling with the notion of fiction. I have learnt to see fiction as a metaphor for autobiographical narration and can confidently say that, fiction is the veil by which we mask the truth. The truth is too heavy a burden to bear, so storytellers learnt, since antiquity, to mask the truth by clothing it within the garments of metaphor, allegory, satire, fables, fantasy, fairytales, parables, comedy and the theatre of tragedy. As a writer I am yet to live up to my expectations of my dreams of what I know I am capable of achieving. Despite that, I have kept my vow to write for many years, penning plays, volumes of journals, poems, essays, short-stories, novels, and treatises, self-publishing and still striving for recognition and the respect of my peers. I know I am a literary maverick, exiled within my fictional world of literary anonymity, travelling and living around the world in search of a place to call home. As a writer, I have come to learn that fiction is a means by which we investigate the contradictions of the human condition. It allows us to peer behind the veil of the mystery of existence, to imagine the infinite possibilities of tomorrow which today, appear to be beyond our ken. Fiction enables us to confront the many things that we fear to talk about and provides the means to probe deep down the psychic black hole of our darkest thoughts and innermost feelings. 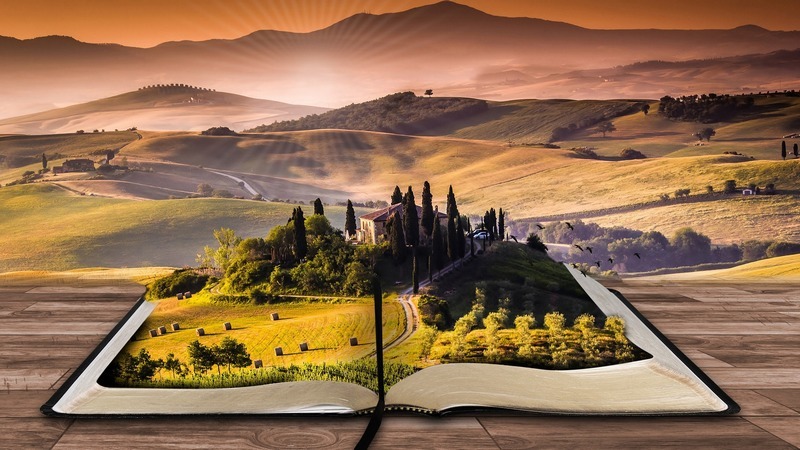 Fiction is the uncharted frontier of human experience by means of imaginative exploration. It is the very essence of our future and the gift by which we use our imagination to chart a new course for tomorrow. 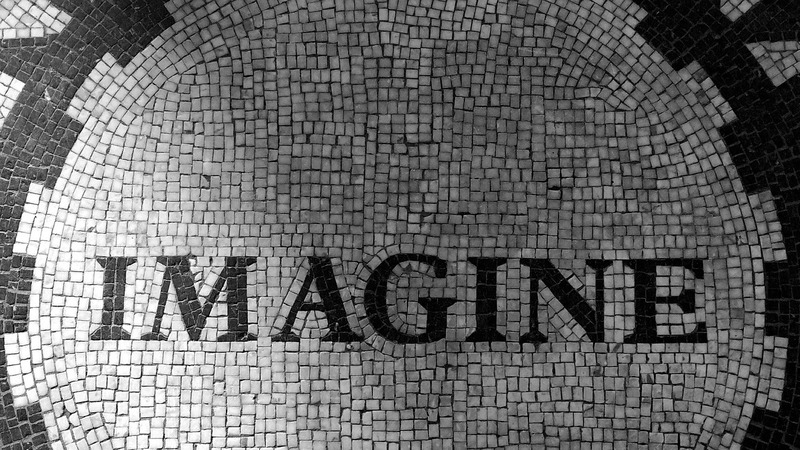 The imaginative possibilities of fiction are infinite. Storytelling is a journey into worlds yet to be discovered, to be experienced, witnessed or lived. We are by nature storytellers. The best amongst us are the great storytellers who are able to push the frontiers of the human imagination through literature, science, politics and technology. In storytelling everything is possible. We discover who we are through parables, riddles, mythologies, magical dreams; leading us on a quest for freedom conjured out of stories first conceived as fiction. Within the gap of what is imagined and what is real, lies the domain of fiction. Through the medium of fiction we make the impossible possible. We cross the gap between the natural and supernatural. We become gods, conjurers, sorcerers, wizards, miracle workers, magicians and prophets. Fiction is imagination in action. It is music to the mind, a prayer of the soul and wine to the spirit of humanity. Fiction emboldens us to cast our unflinching gaze to interrogate social problems like domestic violence, child and elder abuse, racism and xenophobia. Fiction is heaven’s gift unto man, to create and shape whatever destiny of our own freewill. Through fiction we can ask the unanswerable questions, challenge the intentions of God, wrestle with angels to gain a glimpse of divine truths and prophesy future technological inventions before they come to pass. Humanity was a fiction in the mind of God, until we were brought into being by the power of the word, which through fiction has enabled us to wake up the dead, build empires, create utopias, unite divided nations and forge ahead on improbable journeys into unknown futures. Fiction enables us to challenge and question our political, social and religious loyalties, bring down tyrannical regimes and wage war against unjust rulers. We have brought dictatorial kings to their knees, sadistic rulers overthrown, battles for freedom fought and humanity is emancipated from the shackles of slavery, injustice and subjugation. Great constitutions, philosophical theses about social contracts, political documents for freedom and human rights were first written as fictional testaments of hope. What can fiction not do? Its possibilities are without limits. Fiction makes us aware that we can become what we want to be, by changing what we are. As a writer, I am not without ambition, discipline and determination. Now that I have found home in Australia, I am at work writing great stories, novels, plays and poems; preparing to have them published as international bestsellers. In the meantime, I continue to live within the realm of my fictional imagination, dreaming and writing for the greater days and richer pastures ahead. It is only through the metaphor of fiction that we can dig deeper into the psychic realm of who we are. Fiction is our future. It is the ingredient of our dreams. We must therefore go forth in faith, that by the imaginative dreams that we conceive at night, behind the dark shadows of my fears, fighting our inner demons, we will be able to conjure up greater things and catch a glimpse of wonderful visions not yet seen. Within the realm of fiction all our hopes of the future lay embodied. To be a true writer is a sacred responsibility. Through the act of conjuration of stories, writers and storytellers become like the gods, by whose power we give meaning to the mystery of life. I am definitely keeping this, talk about something to spur you on, to keep writing no matter how small the audience is.